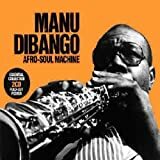 Manu Dibango (Emmanuel N'Djoké Dibango, born December 12, 1933 in Douala, Cameroon) is a Cameroonian saxophonist and vibraphone player. Leaving Cameroon to France to study, he got to study music where he enrolled for piano lessons. Though a piano student, Manu fell inlove with his friend and classmates instrument, the saxophone. 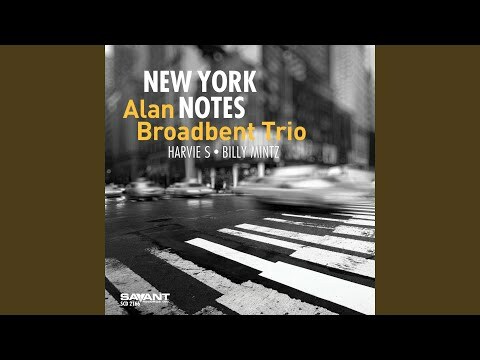 Not having a keyboard at home to rehearse his music lessons, he spent time using his friend's saxophone which has today become his longest companion. 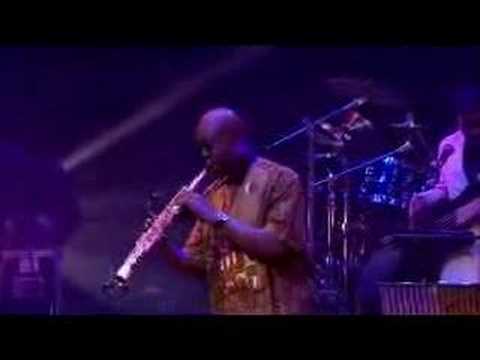 He developed a musical style fusing jazz and traditional Cameroonian music. He is a member of the Yabassi ethnic group, though his mother was a Douala. He has collaborated with many musicians, including Fela Kuti, Herbie Hancock, Bill Laswell, Bernie Worrell, Ladysmith Black Mambazo, and Sly And Robbie. 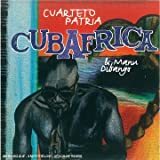 In 1998 he recored the album CubAfrica with Cuban artist Eliades Ochoa . 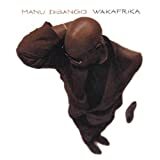 Wakafrika or Africa on the Move was Manu Dibango's first production with Fnac after he changed labels in 1992. He was busy at the time with constanty touring and every week he had to be back for his weekly television show on France 3. Originally from Cameroon but in the late 1950,s Manu moved to France where he has spent the majority of his time since. 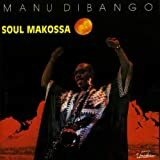 "Soul Makossa' was his first hit back 1972 and has that song been sampled or just copied much to Michael Jacksons distress. Manu sued him for copyright infringement and he is having another go with Beyonce I believe. 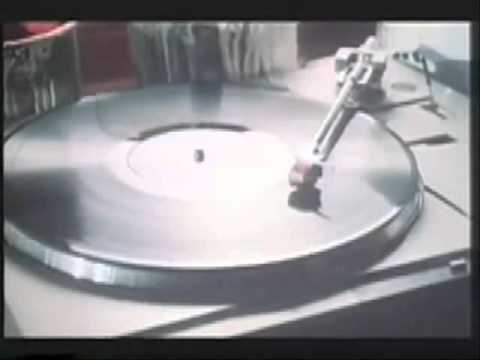 The song was" Wanna be Startin' Something" by Michael Jackson was where Manu noticed his Makossa had been placed. 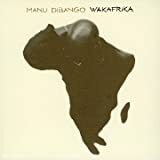 Manu plays any manner of saxophone except baritone and he also has a ping on the Vibraphone and for this production as we say down here,'Everyman and his dog" seems to be with him on this album with covers or re vamps of some of the most famous African songs including his own. 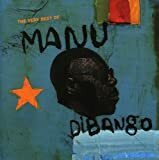 Even a new composition by Manu which was the title for the album.Guests include ( African first ) Youssou N' Dour ( Senegal),Salif Keita ( Mali),Papa Wemba ( Dem. Rep. of Congo or Zaire),Angelique Kidjo ( Benin).King Sunny Ade ( Nigeria),Toure Kunda (Senegal),Tony Allen (Nigeria),Ladysmith Black Momboza ( Sth Africa),Bonga ( Angola) and the list keeps going but for the western representation we also have Peter Gabriel, Michael Jacksons rythmn section at that time and Sinead O'Connor throws in some background vocals. Recordings took place in Paris, New York and Los Angeles even mixed during the Los Angeles 1994 earthquake. This massive shaking production took a year or more to put together and mix.Now the songs that are included are nearly all African classic tunes eight from the 13 tracks on the album ranging from Soul Makossa, Yousou N' Dour gets to do the revamp "Emma" originally Toure Kunde ( Salif Keita),Pata Pata (Miriam Makeba) is covered and for the western one,Peter Gabriel does a revamp of "Biko" with Ladysmith Black Mombazo. 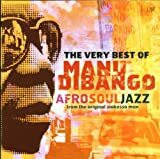 Youssou N' Dour primarily with Manu begins the album with "Soul Makossa" and is a great lively version with plenty of beat, Manu's sax,a huge backing band and of course Youssou N' Dours wonderful vocals drive it along. "Biko" is up next with a quite a nice result. Peter Gabriel sings sections and Ladysmith Black Momboza provide stunning backing vocals for the track. 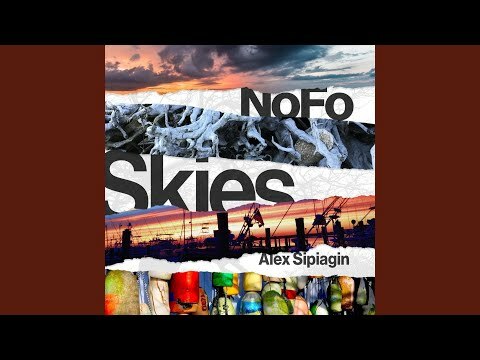 Two instrumentals on the album and Wakafrika is one with what is best described as a beat driven train with the horns over the top. The other instrumental is another of Manu's "Ca Va Chouia" ( revamp) which does contain a very small amount of vocals but primarily it is instrumental with both being exceptional. "Emma" the Toure Kunda hit from Senegal is covered by Salif Keita and he does not quite hit his usual quality and the song is good but not quite. "Homeless" comes along next and who would you get to sing this but Ladysmith Black Mombazo and is quite a nice lively version of the tune. 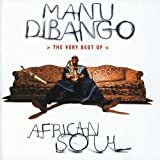 "Ami oh "is worth a mention but with the rest of the tracks things do not gel, "Jingo is forgettable as "Pata Pata" and the other tracks that I have not mentioned from the album are not quite there either and the album contained 13 tracks all up. 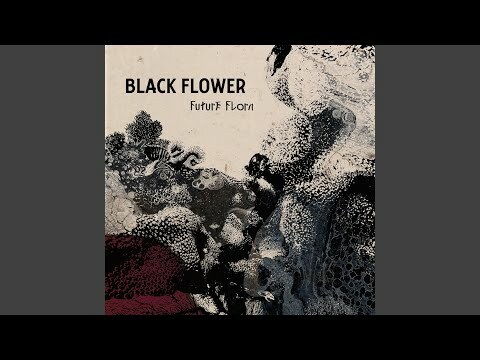 As often is the case with these style of albums the old saying applies,"Too many Chefs Spoil the Broth" and that is obvious here in places but in others where they do hit the mark the results are wonderful and the good ones you will play over again but for me these days it really is have your finger ready on that skip button for the others. 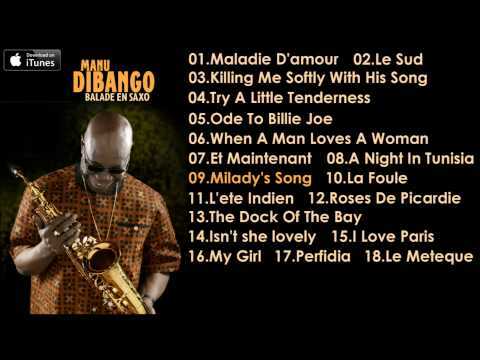 No MANU DIBANGO movie reviews posted yet.